I love ancient walls and worn stairways, narrow streets and hidden passageways. They are rife with untold secrets though some stories they will confide. Where ever I travel I can't help but wonder about those who preceded me, who lived in that same village hundreds and hundreds of years ago. I enjoy researching a destination before arriving there. I suspect some of you may feel the same way, mais non? 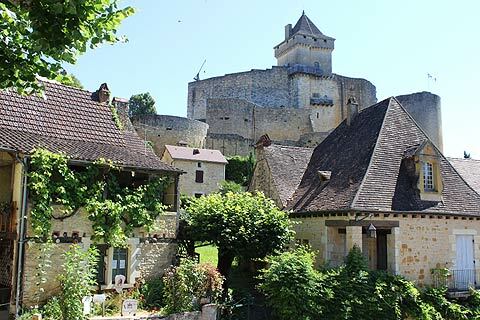 The dreamy Dordogne is one of my favorite départements in France with her captivating river, prehistoric caves, enchanting roof tops and more chateaux than the Loire valley. Have you been there? What were your impressions? 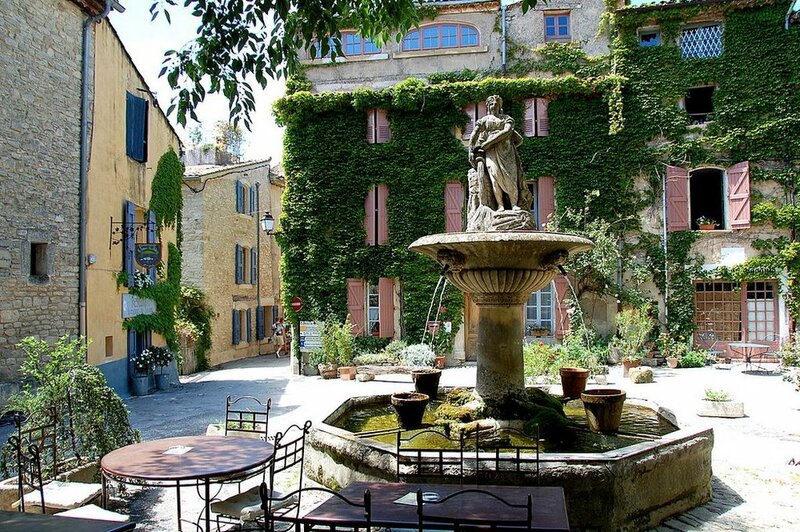 I long to start the day via a beautiful vine covered walkway...Rest near an ancient Roman fountain listening to bits and pieces of conversations and just soak it all in. Sources; 1. 2. 3. 4. 5. 6.7. No 'Honey Do' List For You!